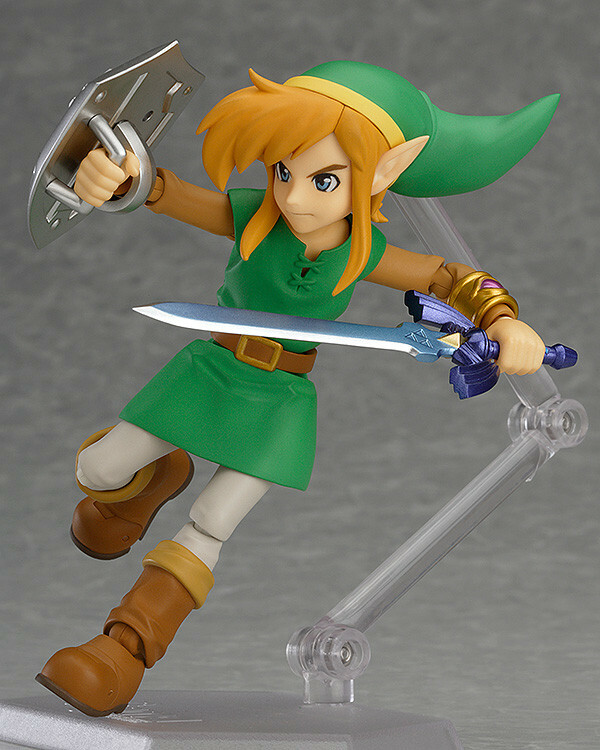 He comes with both a confident smiling expression as well as a more serious glaring expression. 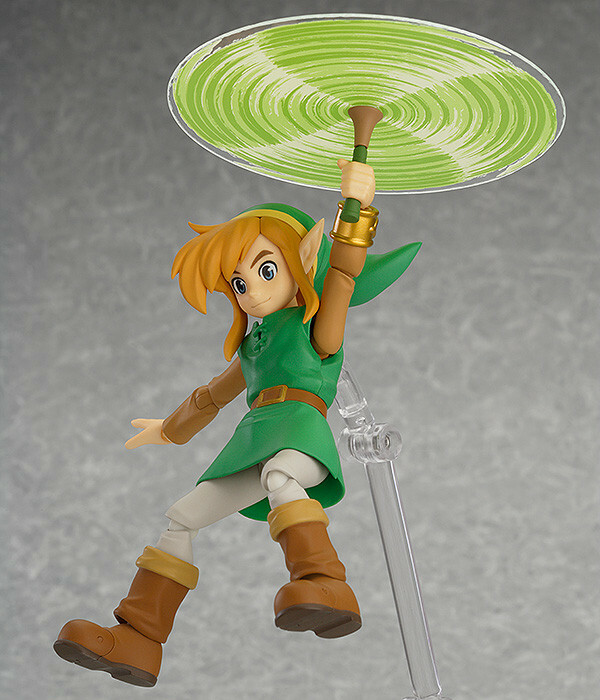 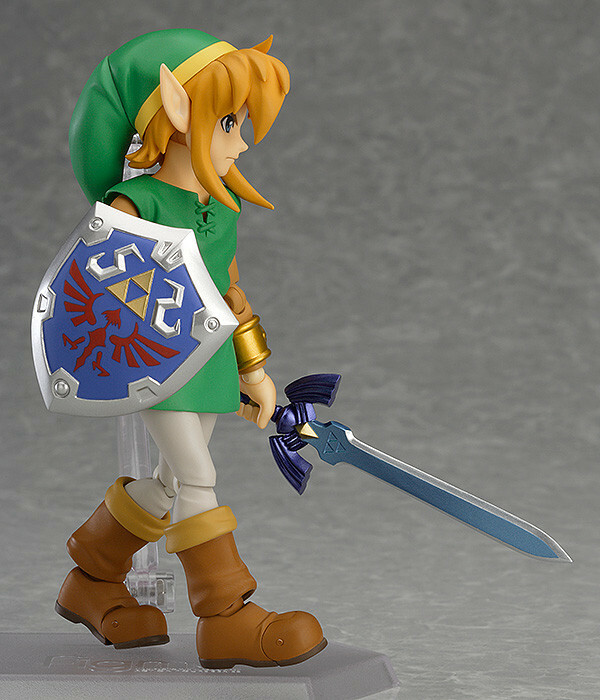 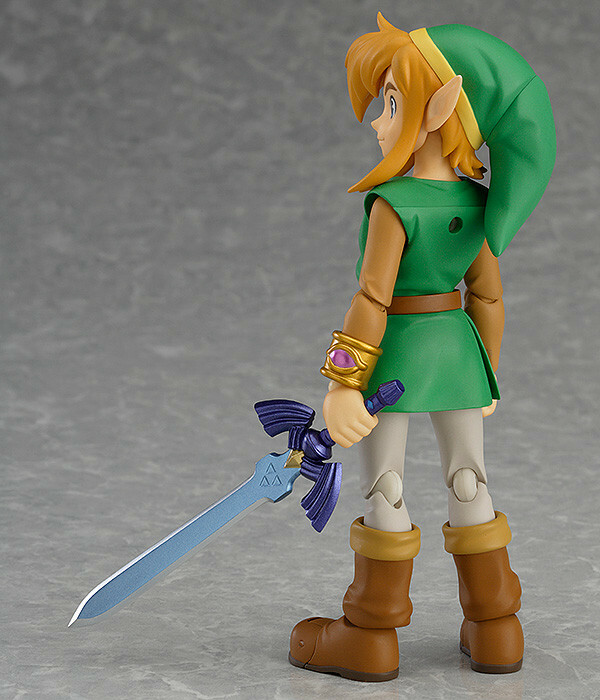 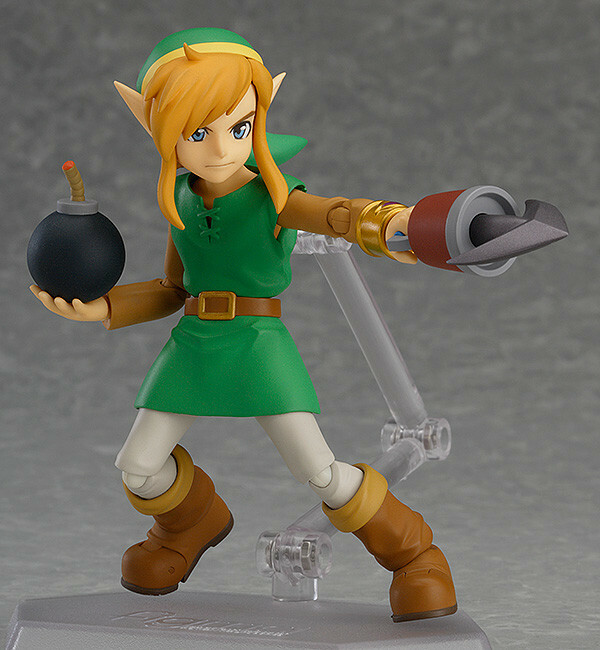 His Master Sword and Hylian Shield are both included as optional parts. 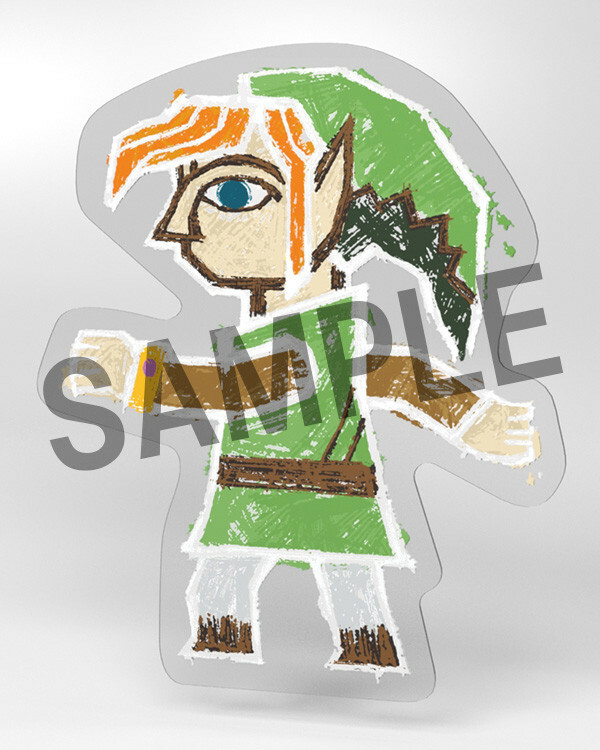 A sheet featuring the illustration of the wall merged Link is also included. 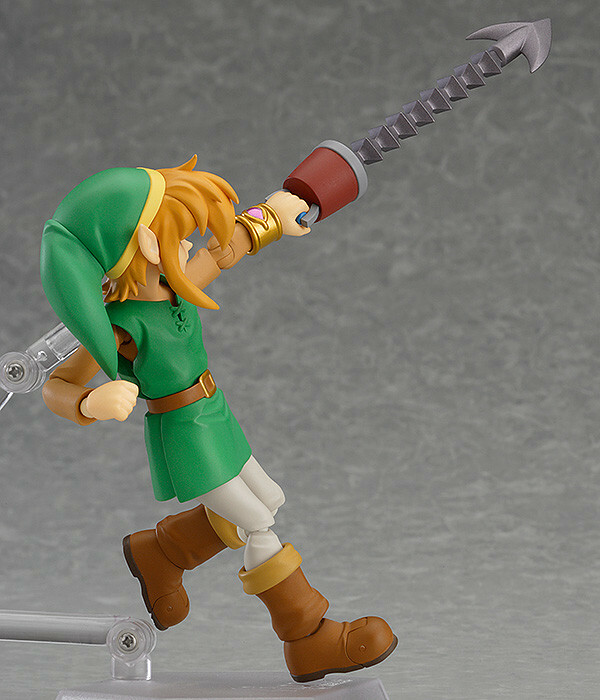 The deluxe edition includes a Tornado Rod, Hookshot, Bomb and Baby Maiamai. 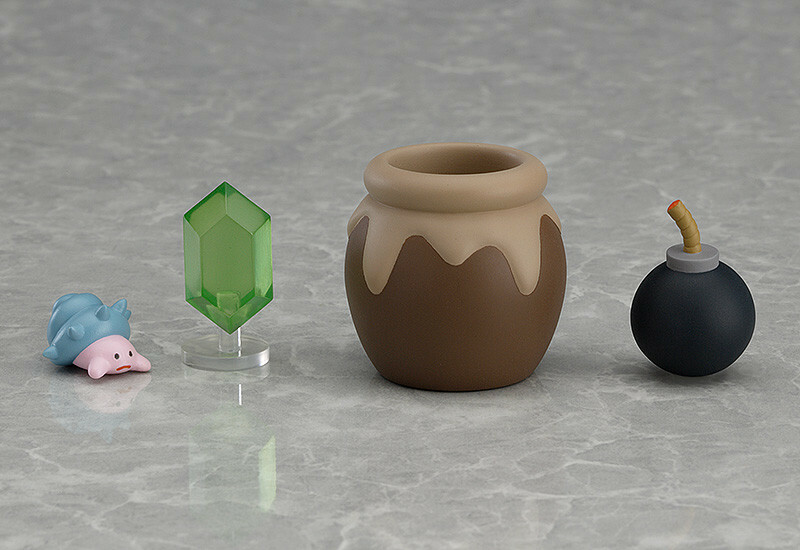 Two popular items from the Legend of Zelda series are also included - a Rupee and a Pot. 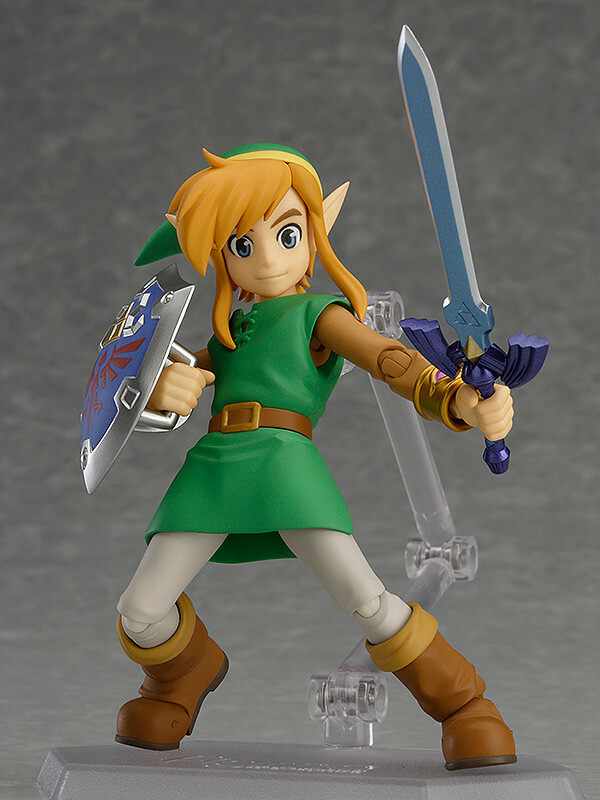 Preorders will be open from 8th January 2016 (Fri) from 12:00JST until 24th February 2016 (Wed) at 21:00JST.